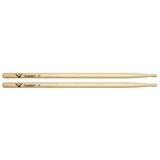 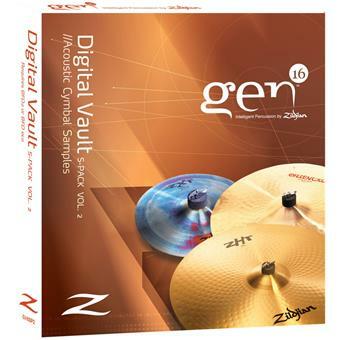 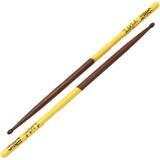 The Gen16 Digital Vault Sound Packs contain additional samples from Zildjian's acclaimed Vault collection. 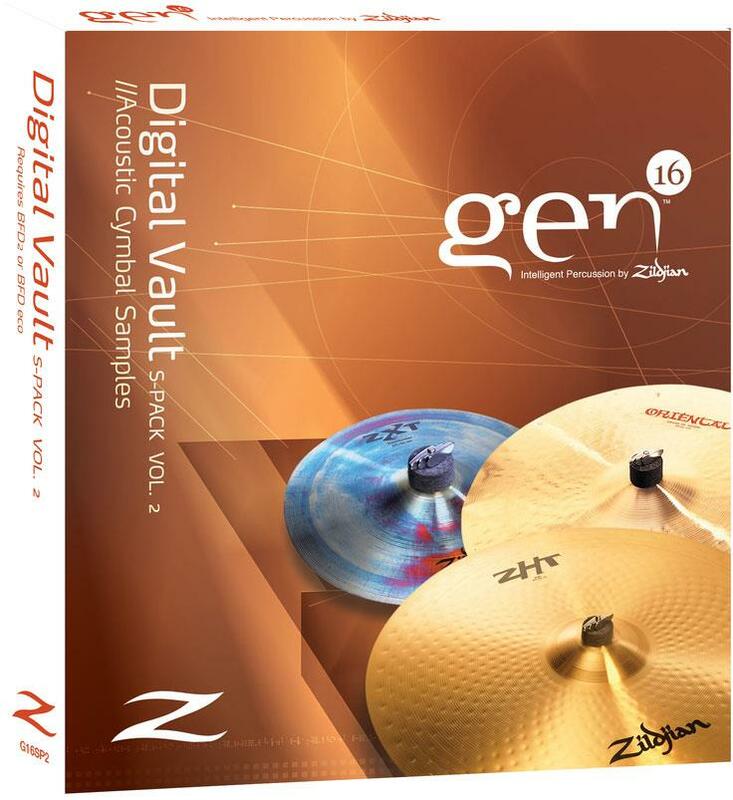 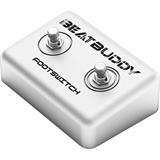 These are simply the cleanest, most accurate and realistic cymbal sounds ever created, and a must-have addition to any serious drum sampling arsenal. 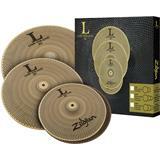 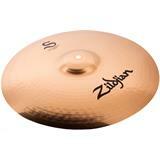 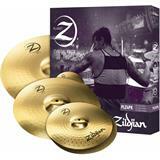 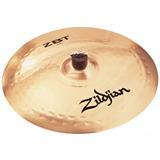 Sound Pack Volume 2 includes eleven of Zildjian's most popular FX cymbals.